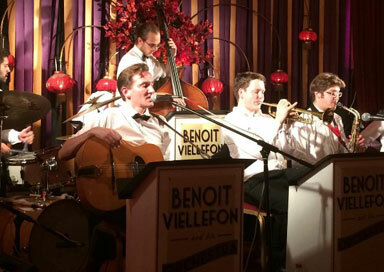 Benoit Viellefon's incredible 7-piece swing band will blow your guests away with their authenticity and talent. 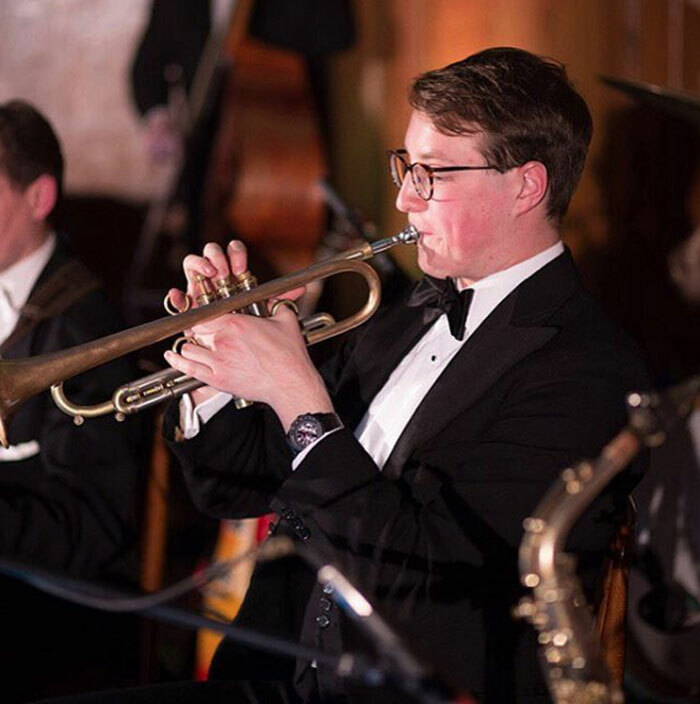 Available for corporate events with orchestra! Benoit Viellefon, French singer and guitarist, fronts two of the leading vintage dance music ensembles at work in Europe today, hand-picked from among the finest musical entertainers in Europe. 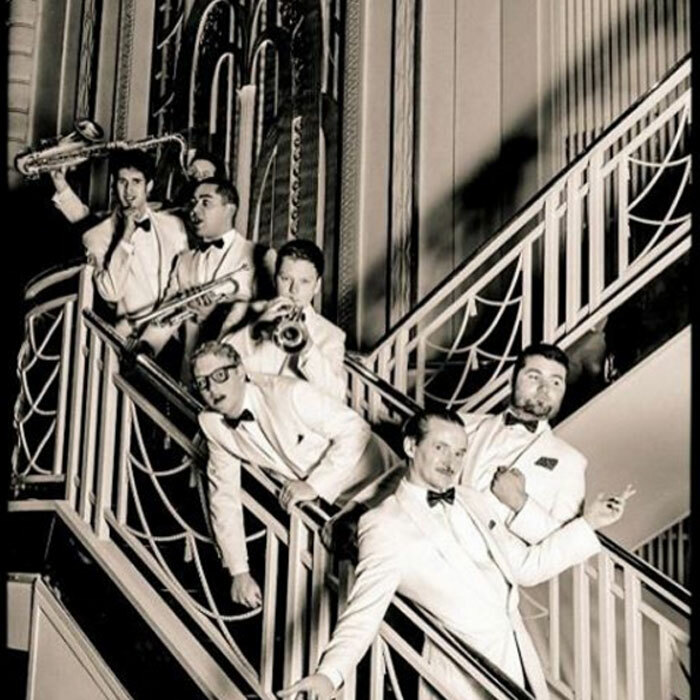 Monsieur Viellefon’s Orchestra and Hot Club are the hottest live outfits for all those who revel in the nostalgia and elegance of a bygone era, performing a repertoire consisting of the most beautiful and uplifting songs from the 1920's, ‘30's and ‘40's and originals in the same classic style. Benoit is also proud to present his all-acoustic Hot Club, an intimate alternative to the Orchestra for smaller venues and private parties. 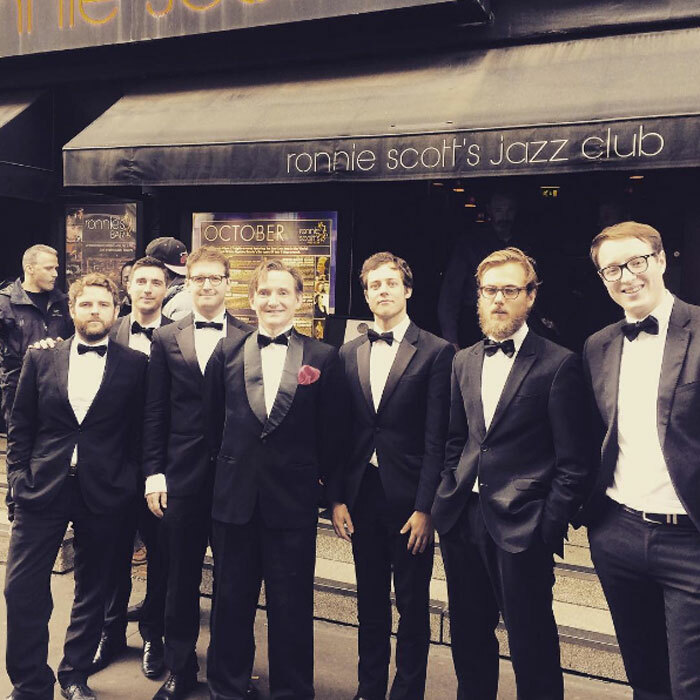 The Hot Club performs the best of gypsy jazz, French musettes, and timeless melodies from the pens of the master songwriters of the 1920's and 1930's.